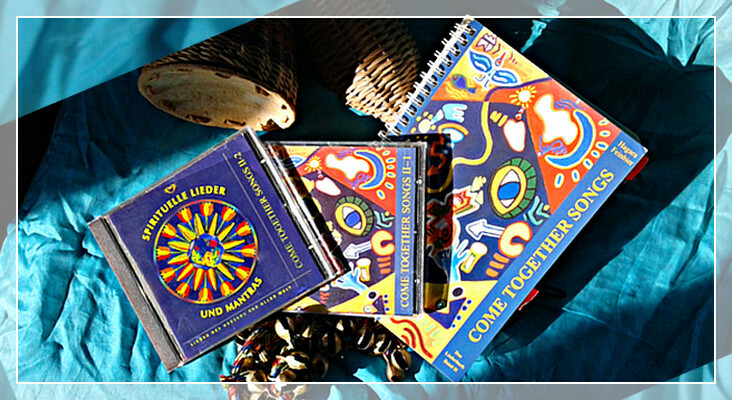 I produced with friends the music CDs "CD II-1" and "CD II -2" containing songs from the book. Features a variety of instruments and a small choir. Mantras from other cultures can bring us closer to their profound wisdom.